You don't get your Christmas bonus and the only logical thing to do is go on a rampage at an Office Holiday Party. 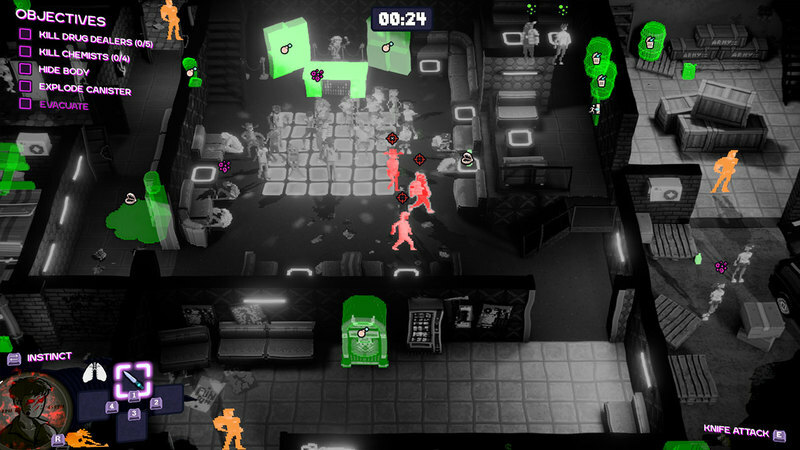 Welcome to Party Hard 2, the Stealth Strategy game you've been waiting for! 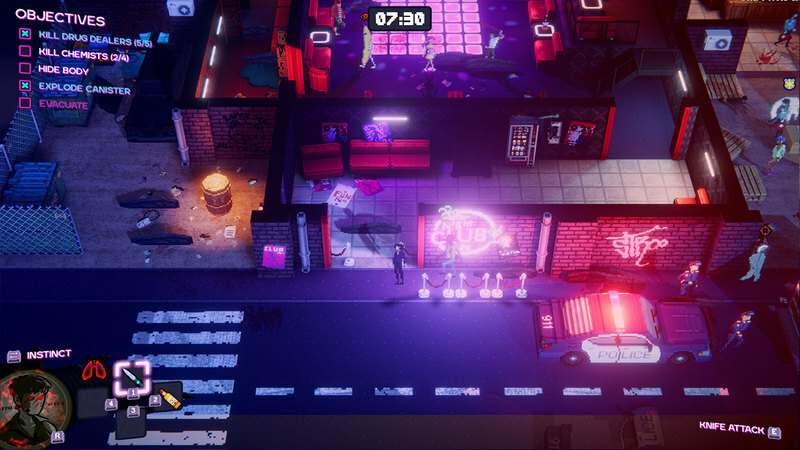 With a brand new engine and art-style, Party Hard 2 expands Hitman-style gameplay of the original game with brand new features. 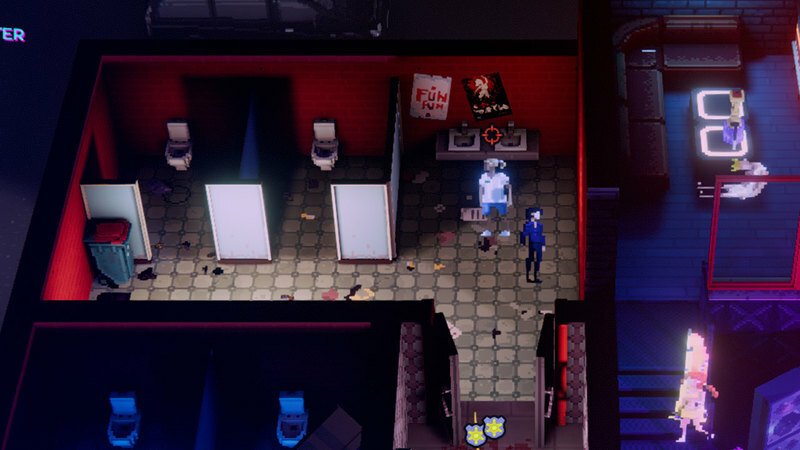 I’m going to be truthful: I did not like Party Hard 2. I felt it was an unenjoyable hassle to play through and I didn’t find it fun to play. 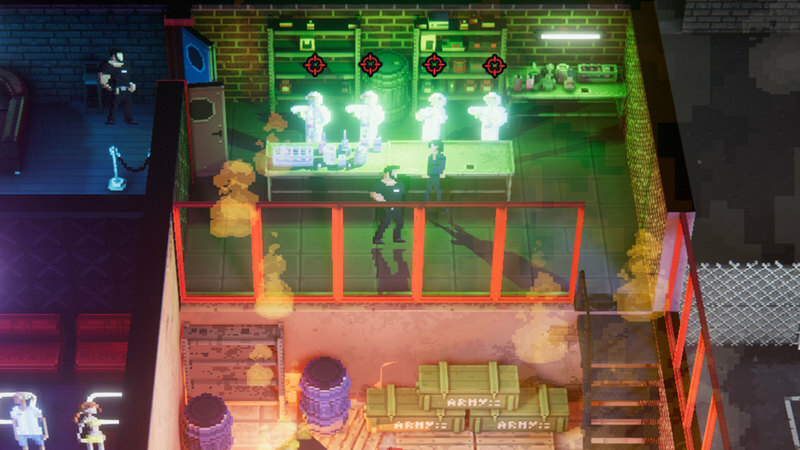 That being said, I do appreciate that a lot of time and attention has gone into it, and while this game didn’t tickle me, it will likely tickle a large number of fans. 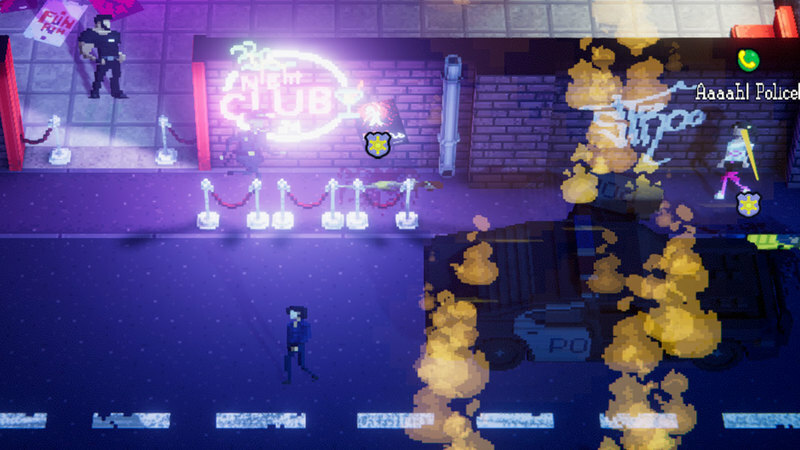 Party Hard 2 removes a lot of those issues. 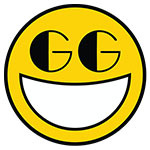 It’s still not a perfect game, and its gameplay won’t work for everyone. You have to have a certain compulsion for perfection to get the most out of the game. 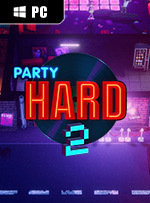 If you have that predilection, or if you liked the first title, then Party Hard 2 will be a treat. Those who regularly break controllers should probably sit this party out though. La secuela pierde el factor sorpresa del original, como suele suceder en estos casos, pero Party Hard 2 lo compensa mejorando ligeramente cada aspecto susceptible de una actualización, ya sea una historia con algo más de sentido o una jugabilidad con más opciones gracias al pequeño inventario, nuevos tipos de víctimas y el sistema de objetivos opcionales. 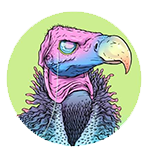 Es una evolución, aunque sea pequeña, ya que en la práctica casi siempre confiarás en tu cuchillo y las estrategias de siempre.